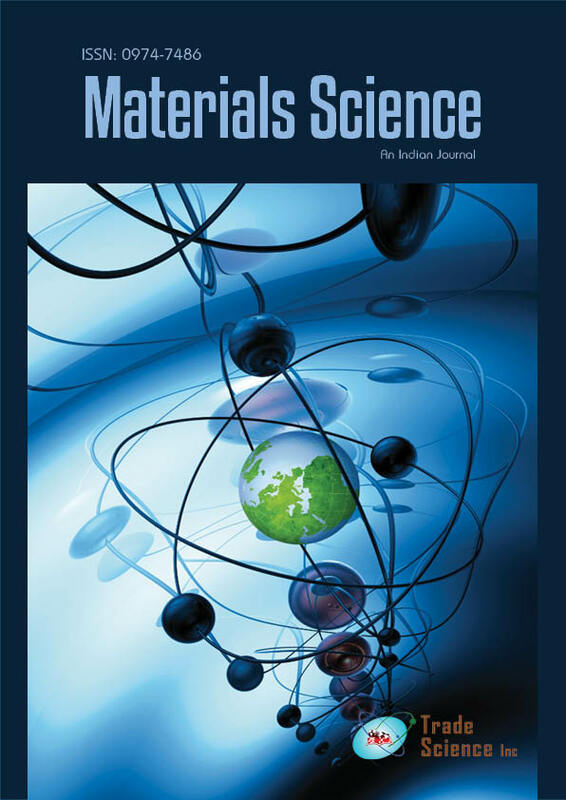 The corrosion mechanisms of the clusters and gas porosities in AlïÂ­SiïÂ­Mg based metal matrix composites(MMCs) reinforced with SiC particles were determined by SEM observations in deaerated 3.5 wt.% NaCl aqueous solutions. It was found that the composites shown severe pitting behaviors which could be due to the presence of aggressive ClïÂ­ïÂ± ions in the solution. In addition, SEM observations revealed that corrosion preferentially started around of cluster and gas porosities and these observations were correlated with the dissolution mechanisms of aluminium.